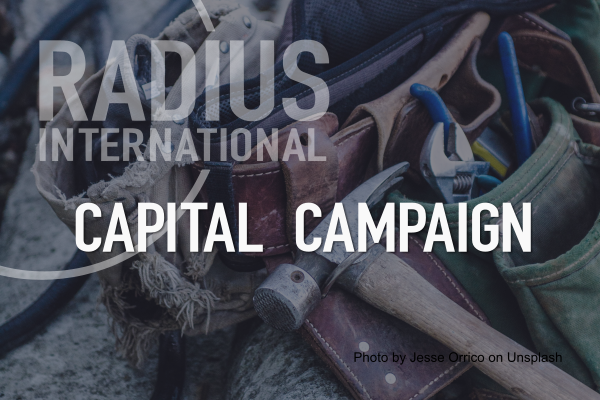 We recognize the value that short-term missions trips have on the Great Commission. 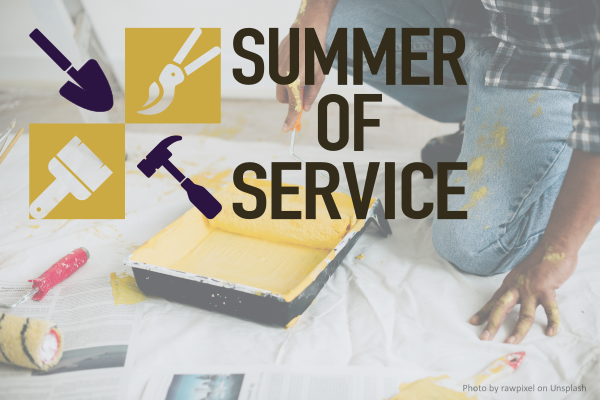 For this reason, we are excited to launch our newest venture: Summer of Service. During this week-long intensive program participants get the opportunity to live, work, and learn in many of the same ways as our students. Are you looking for an opportunity to train your congregation in sound missiology and provide them a short-term opportunity to participate in the Great Commission? Why not do both? SoS can be the answer, without causing long-term damage to an existing ministry. Do work with college students? 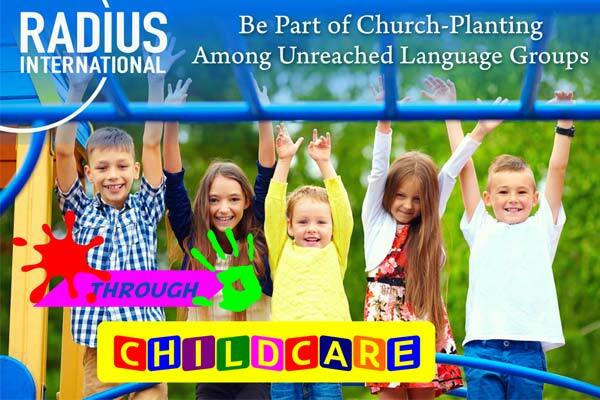 Are you looking for a way to expose them to God’s heart for the Nations? SoS is a great opportunity to not only serve, but learn about what God is doing and wants to do in the world. SoS participants spend a jam-packed week of learning and serving! The daytime hours are spent doing much needed projects and repairs at one or both of our campuses in Mexico, while the evenings are spent learning about God’s heart for the Nations and what is necessary to see the Great Commission accomplished. Don’t worry, there will be plenty of time debrief and reflect on all that you are learning, as well as time to get out and experience the sites, sounds, and tastes of the local culture. We provide two opportunities during each summer. The dates for 2019 are June 16-20 (FULL) and July 21-25. Participants may arrive early afternoon on Sunday and depart before noon on Thursday. *Please note that all applications for June are being placed on a waiting list for 2019. Where does SoS take place? No matter what week your group signs up for, all activities will take place in a border town of Mexico. Those that are flying in will arrive in San Diego International Airport and we will make arrangements with your group to get you over the border and into Mexico. We do this all of the time and it really is quite simple. The cost to attend SoS is $100. This fee covers all food, lodging, local travel and incidental expenses associated with the work done during the program. Our registration is for group leaders only. Once you have registered your group, your information will go to one of our coordinators and you will be contacted with follow on instructions and information. If you would like more information or do not have a group and would like to attend by yourself please use the CONTACT US function at the bottom of the page.